At Childers Orthodontics, we love to celebrate the holidays with vigor! Dr. Kyle Childers would love to share some unique ways of celebrating Thanksgiving from beyond the Benton, Harrisburg or Herrin, IL area to the national level! The Pilgrims at the Plymouth Plantation celebrated a different day of Thanksgiving in 1623. Plagued by a crop-destroying drought, the settlers prayed for relief. They even fasted. A few days later, they got the rain they so desperately needed. Soon thereafter, they received another blessing when Captain Miles Standish came with staples they couldn’t otherwise get. He also told them that a Dutch supply ship was en route. In gratitude for the abundance of good fortune, the Plymouth settlers celebrated a day of prayer and Thanksgiving on June 30, 1623. After a devastating winter during which many settlers died, thanks to Squanto’s teaching, they had an abundant harvest. After that harvest, they honored him with a feast. It is this feast of 1621 which was celebrated between the Pilgrims and Wampanoag Indians that is widely considered the first Thanksgiving celebration. Today, Thanksgiving is celebrated on the fourth Thursday of November, the day that Abraham Lincoln designated as the holiday. 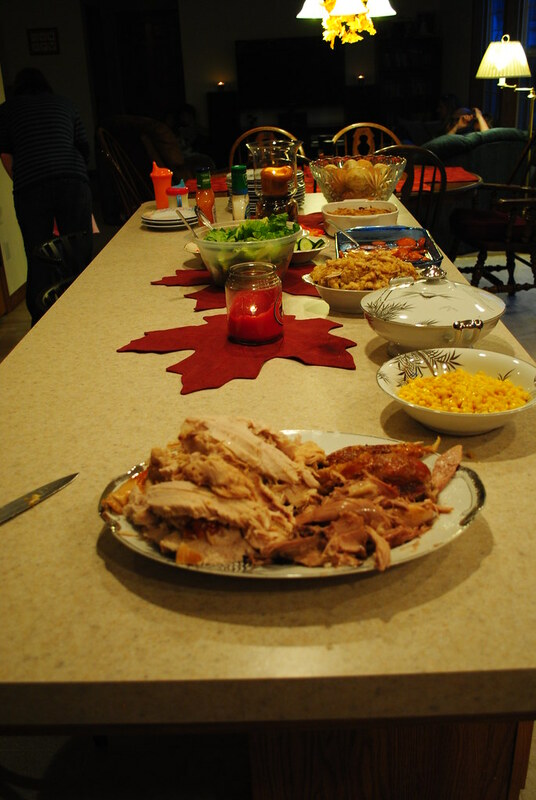 It is still a day of feasting, and for some, a day of prayer and thanksgiving. For others, it is a celebration of gathering especially for families. Still others may celebrate in entirely different ways, including watching college football bowl games, or by playing family games. If you ever wonder why you’re so tired after the Thanksgiving meal, it’s because turkey contains an amino acid, tryptophan, and it sets off chemicals whose chain reaction combine to make people sleepy. How do I take care of my lingual braces? What are the advantages of Damon® Smile?